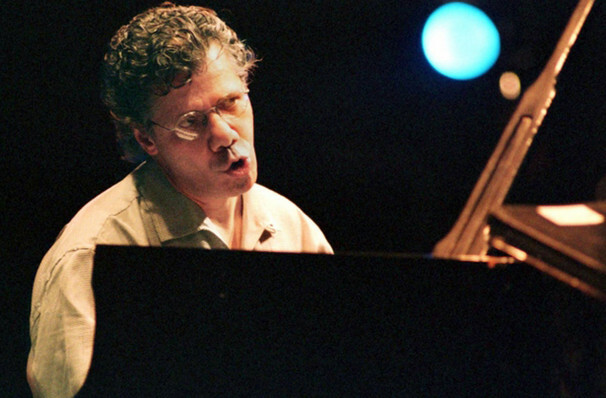 Few do 'epic' like Chick Corea! As member of the iconic Miles Davis' sixties band, Chick Corea was a key figure at the dawn of the electric jazz fusion movement and still is considered to this day to be one of the most influential jazz pianists around! The Massachusetts-born musician got into the business through the influence of his father, who was a trumpet player. By the age of eight, Corea was clearly a natural and could play the piano as well as percussion instruments. After short stints studying music in New York City - at Columbia University as well as the prestigious Julliard School - Corea decided to focus on performing in the local music scene, a decision that will forever benefit the genre of jazz! The network and friendships he made during this highly formative time in jazz, led him to collaborations and recordings with the likes of Cab Calloway, Herbie Mann, Blue Mitchell, and eventually the highly influential Miles Davis. Sound good to you? 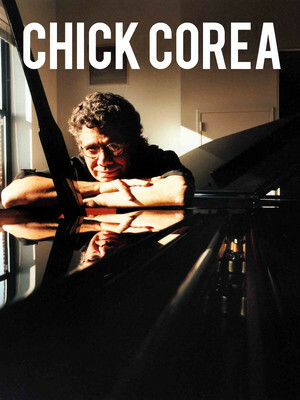 Share this page on social media and let your friends know about Chick Corea at Majestic Theater. Please note: The term Majestic Theater and/or Chick Corea as well as all associated graphics, logos, and/or other trademarks, tradenames or copyrights are the property of the Majestic Theater and/or Chick Corea and are used herein for factual descriptive purposes only. We are in no way associated with or authorized by the Majestic Theater and/or Chick Corea and neither that entity nor any of its affiliates have licensed or endorsed us to sell tickets, goods and or services in conjunction with their events.